The priestly sleuth probes a death in an old people's home and uncovers an unlikely case of voyeurism. 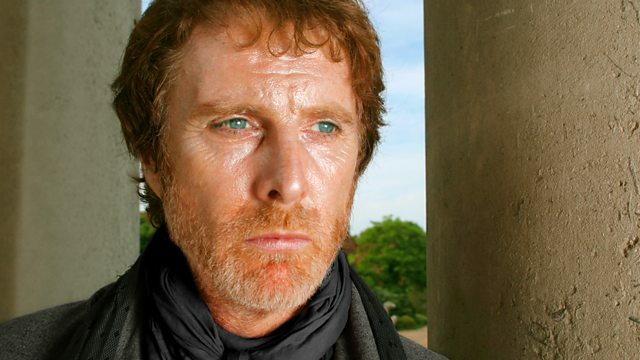 Stars David Threlfall. Paolo Baldi and Tina investigate the mysterious circumstances surrounding the death of a nurse at an old people's home and uncover an unlikely case of voyeurism. Starring David Threlfall as Paolo Baldi, Tina Kellegher as Tina Mahon, TP McKenna as Father Troy, Owen Roe as Superintendent Rynne, Margaret D'Arcy as Mrs Reid and Marie Jones as Thelma. Murder mystery written by Barry Devlin. Directed in Belfast by Lawrence Jackson.